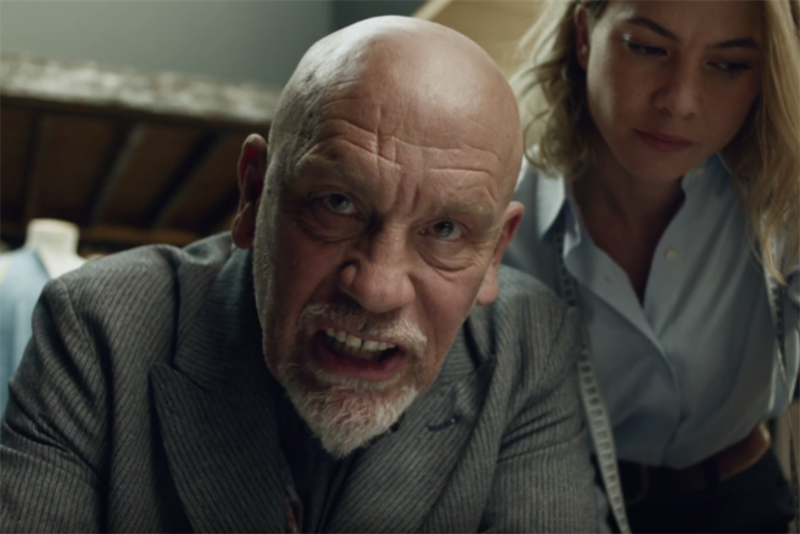 Ahead of its fourth showing at the Super Bowl, website hosting company Squarespace has released a "director’s cut" teaser spot featuring an expletive-spewing John Malkovich. The 77-second short film, created with JohnXHannes, shows Malkovich becoming increasingly agitated as he discovers that JohnMalkovich.com is already being used by someone who shares his name. When he sees the other Malkovich catches fish for a living, an apoplectic email tirade ensues.